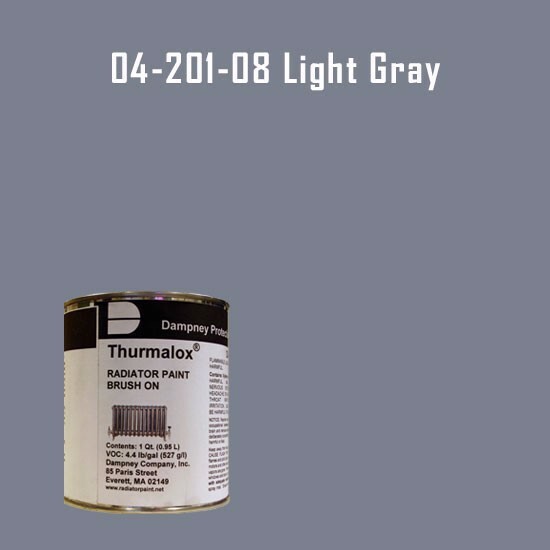 Thurmalox® 200 Series Light Gray Radiator Paint - 1 Quart Can. Thurmalox Radiator paint is a high temperature paint/coating that can be applied with a brush (china bristle) to a clean metal surface. 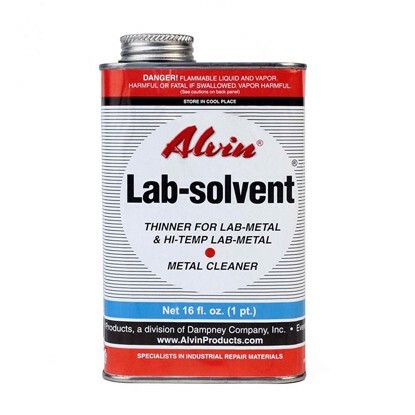 Thurmalox 200 radiator paint is easy to apply, air dries and withstands continuous temp's to 500°F.